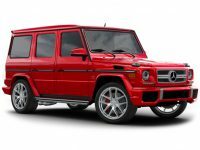 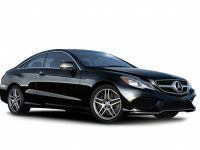 When it comes to luxury vehicles, few names are as well known as Mercedes. 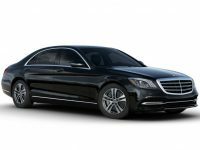 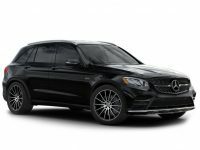 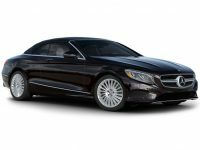 If you want to enjoy the comfort, versatility and style of a Mercedes in the Brooklyn and NYC area, we have some exceptional options for you. 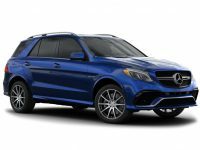 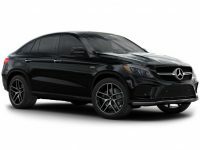 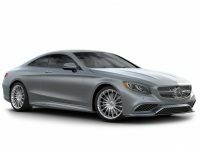 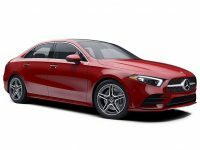 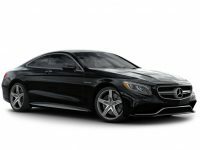 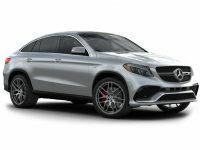 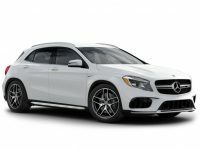 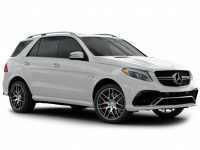 Mercedes leasing is one of the best ways to allow you to always be driving a beautiful, late model Mercedes. 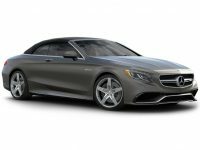 Here at Car Lease Completed we have a number of incredible Mercedes options available at all times. 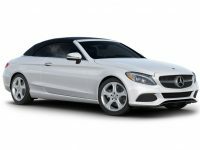 In addition, we can get any model with any trim package delivered to one of our five area locations quickly and easily for those who have a special order.